Since the 11th century, wool has been a driving force in Great Britain's economy. 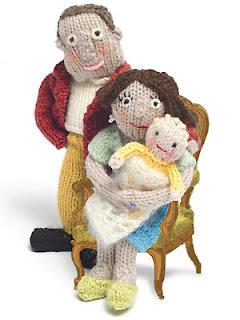 So it makes perfect sense that knitting and crochet designers and yarn companies are celebrating the new royal baby in a princely fashion. 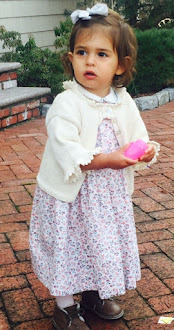 If you are a sucker for free patterns, baby patterns, now's the time to download all the goodies: toys, hats, baby bootie patterns, jumpers, and crowns, yes, crowns! Alpaca Direct offers this sweet baby sheep hat pattern, complete with colorwork sheep. Rowan Yarns offers a knitting design by renown designer Martin Storey. 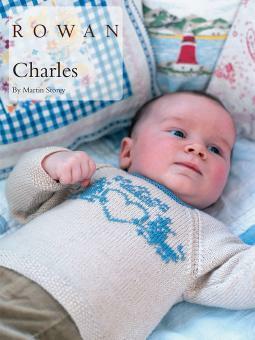 "Charles," a baby jumper fit for a prince. Just sign into the website and start downloading. 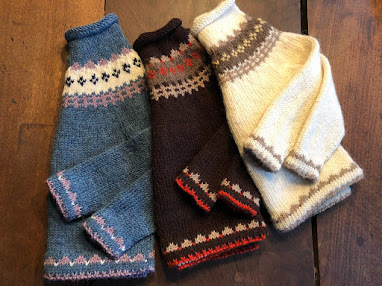 Knitting Daily posted a lovely pair of blue bootees along with nine other free baby bootie patterns. 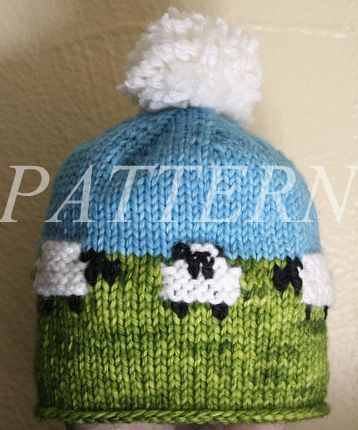 And the cute little royal baby crown pattern above is available for $4.00, designed by Jami Klehr, and it is precious. The knitted crown circlet pattern below by Dani Sunshine is free on Ravelry. 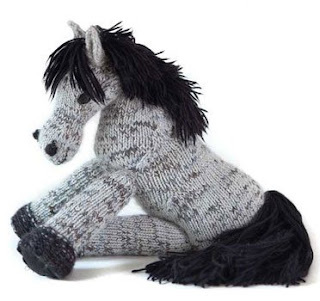 Debbie Bliss "Ribbed Baby Jacket"
In fact, you'll find loads of free patterns for knitted and crochet toys via Knitting Daily and Interweave, even this Connemara Pony.